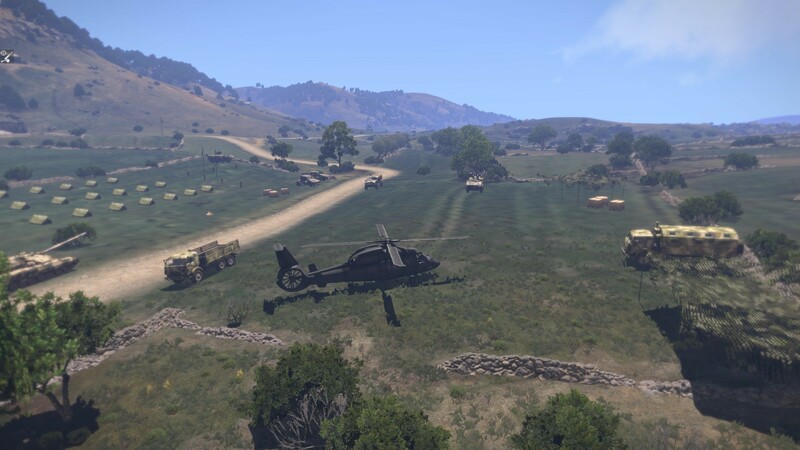 The US invasion on Altis has started and the AAF has become allied with the CSAT , thanks to this alliance they now control the west part of the island which the US need for their reinforcements arrive. 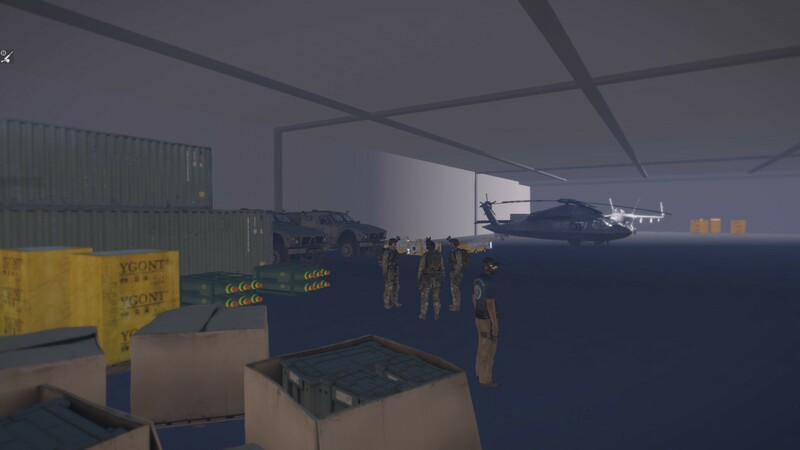 You're a pilot on the aircraft carrier "USS Nimitz" , with the marines F/18 you're going to the AAF and CSAT base and destroy their vehicles , priority targets are AAF vehicles , but CSAT has Anti-Air vehicles on the ground to support the AAF. At the same time a battle is ocorring for a city just East to the Area of Operation. 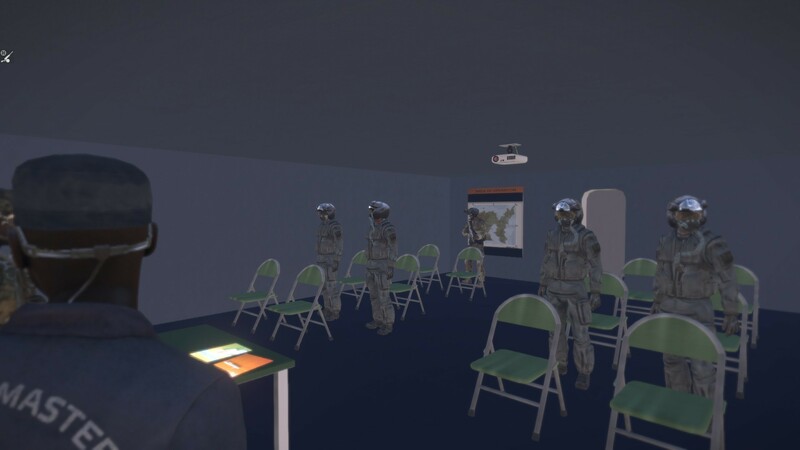 A fun mission playable on single and multiplayer along with 4 other pilots . 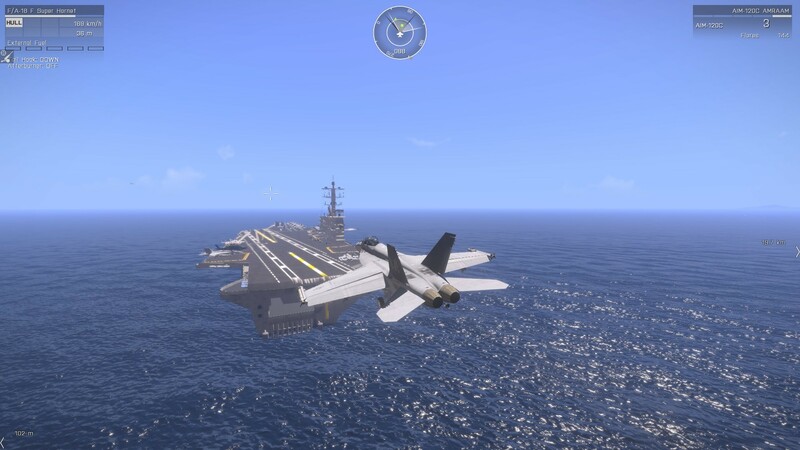 Single player can be a bit hard specialy if you don't know how to fly properly for that I suggest you play the USS Nimitz flight tutorial by Rcaddy114. YOU NEED THIS TO PLAY !! !